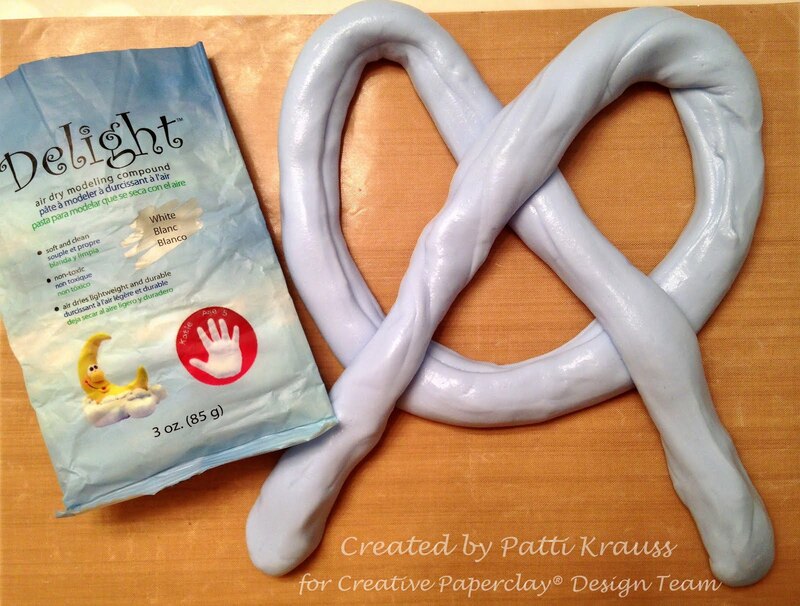 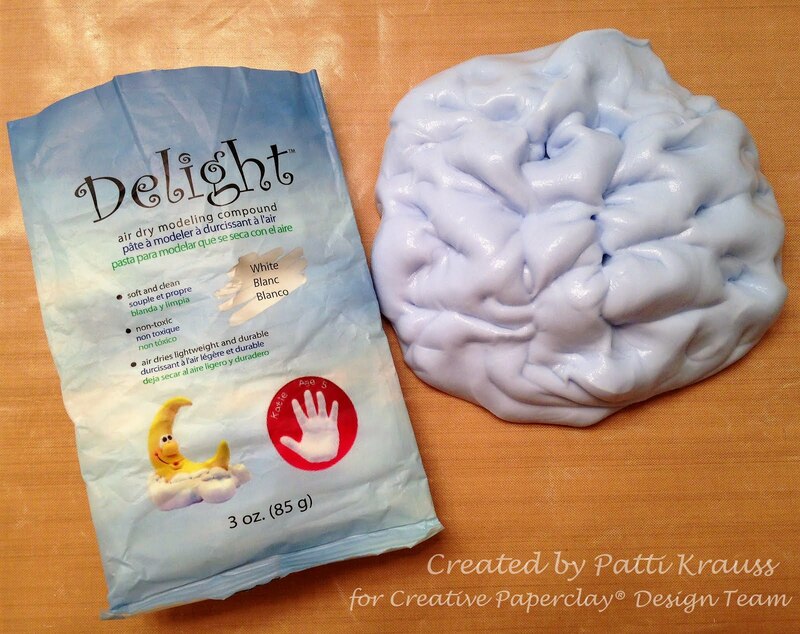 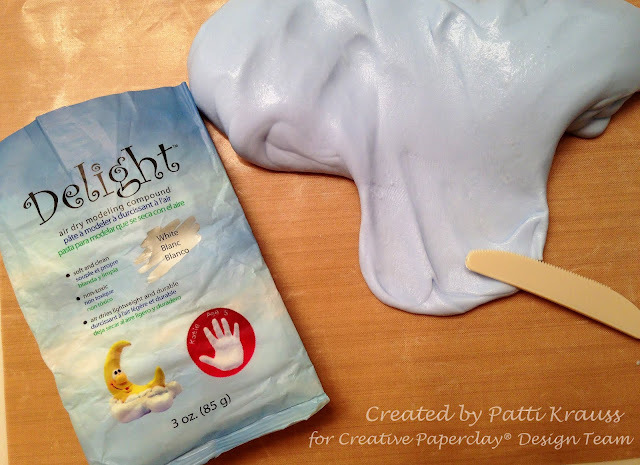 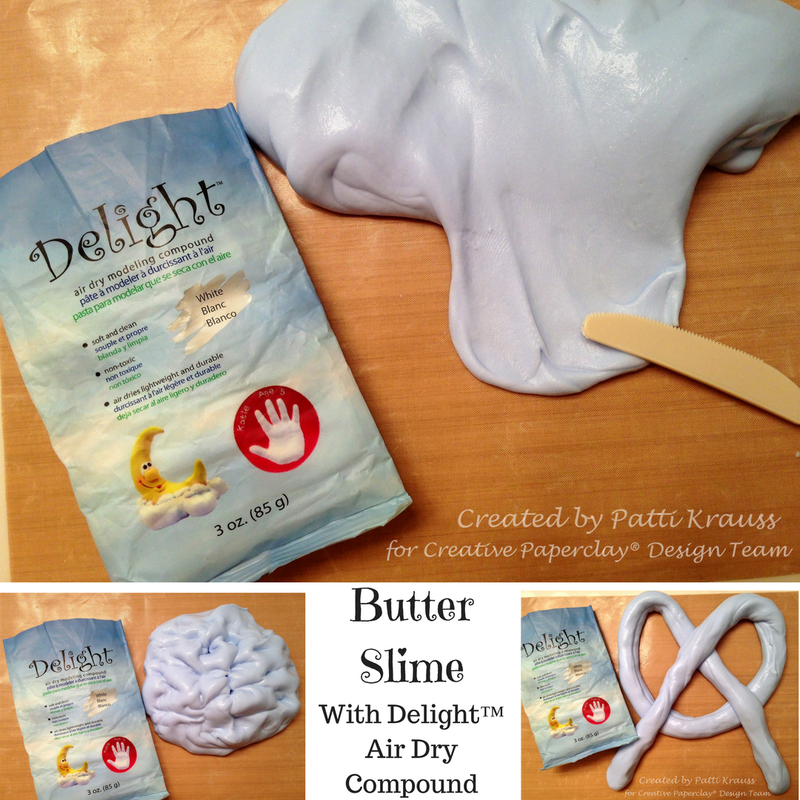 Hi Friends: Did you know that you can make Butter Slime with Delight™ Modeling Compound and Contact Solution? 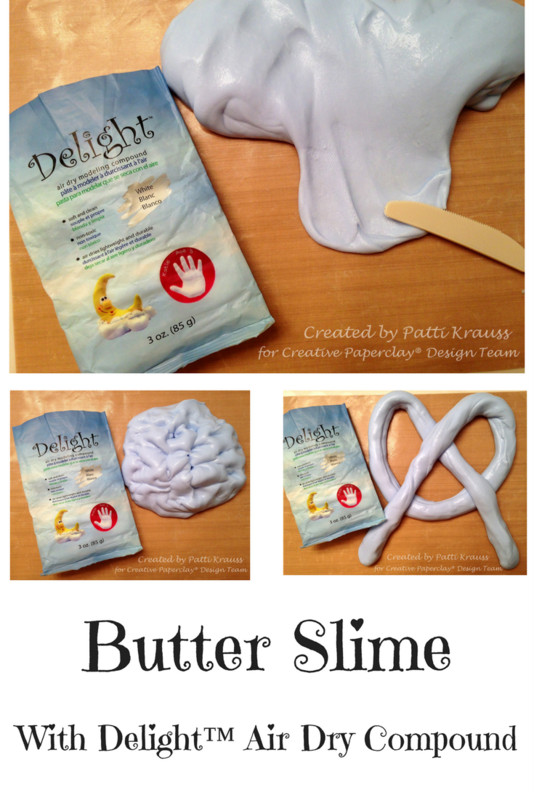 It's pretty easy to do, and it makes your Slime flexible while still allowing it to hold it's shape - and it spreads like butter! I really thought that Slime was just for kids, but I had so much fun making this Butter Slime - it made me laugh and giggle just playing with it! 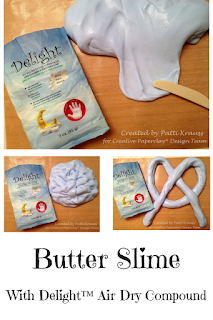 HAVE FUN playing with your Butter Slime!